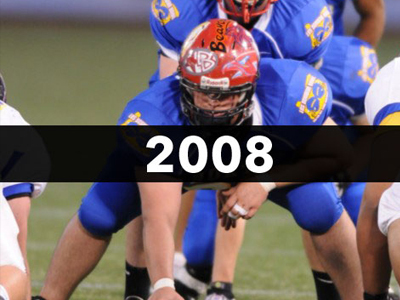 Since the game’s inception in 1948, The Les Schwab Tires Bowl presented by Express Employment Professionals has been called many names: The Shrine Game, City vs. State, State vs. Metro, the Oregon Bowl and currently, the Les Schwab Tires Bowl. 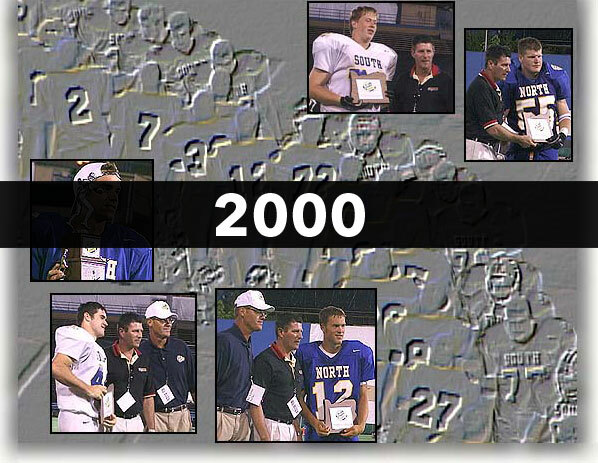 For the first 50 years, the late summer all-star game was simply known around the state as The Shrine Game. 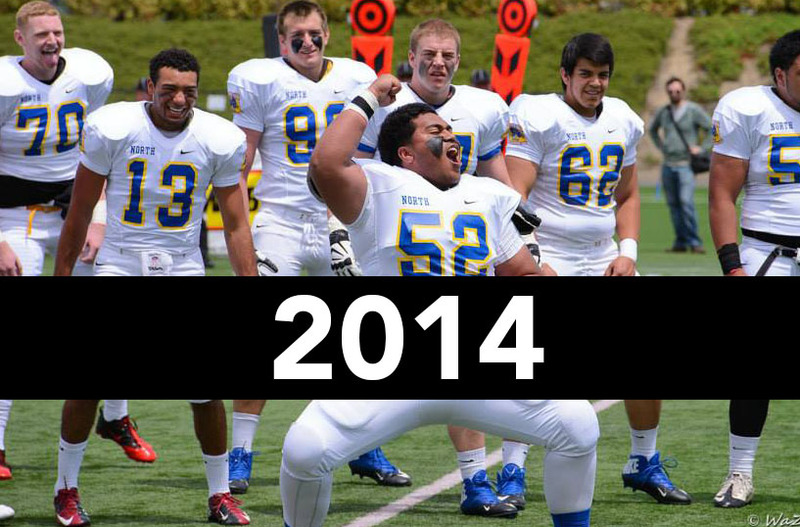 It was an honor to be selected as a player and to represent your school, football team and community. 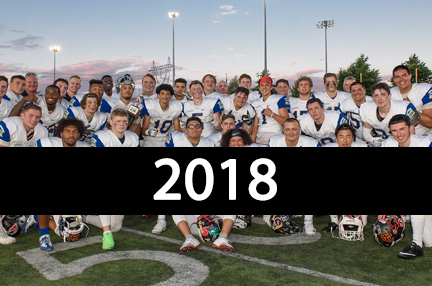 There was extensive media coverage surrounding the event, competitive coaches, long practices, the hospitable “Shriners,” the visit to the Oregon Shriners Children’s Hospital, and the long pre-game pageantry leading up to the game. 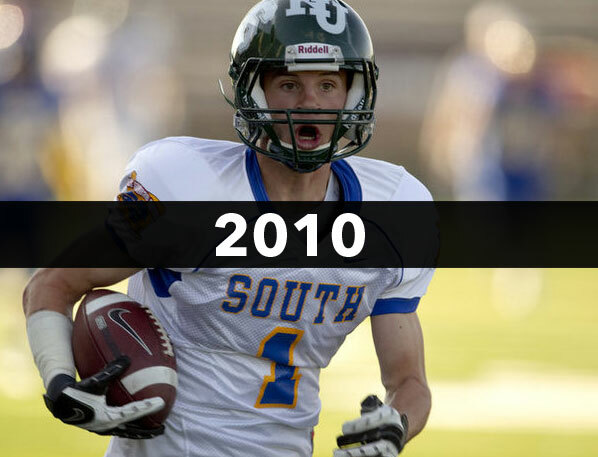 It all led to crowds of over 20,000 that packed Multnomah Stadium to see exciting games that featured future college stars throughout the state of Oregon. 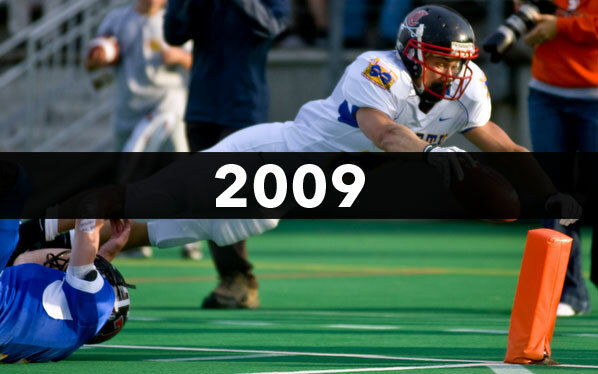 During the 1990’s the game moved from Portland down to Corvallis where fewer players accepted their invitation to play in the game and as a result, attendance dropped by a significant amount and the game was unable to remain profitable. 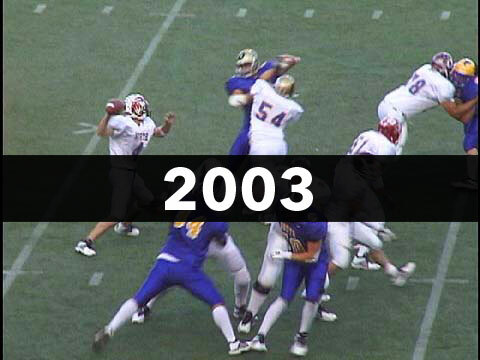 In 1998, through the help of the Oregon Bowl Alliance made up of the Oregon Athletic Coaches Association and members of the Portland Chapter of the National Football Foundation, the game was moved back to Portland and Civic Stadium as the game transitioned from the Shrine Game to the Oregon Bowl. 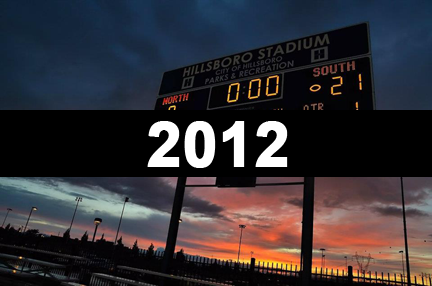 The coaches decided on having a professional management company promote the game who in turn secured Les Schwab Tires as title sponsor of the game and moved the game to be played in June. 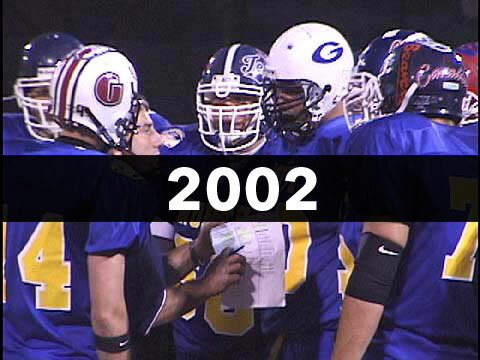 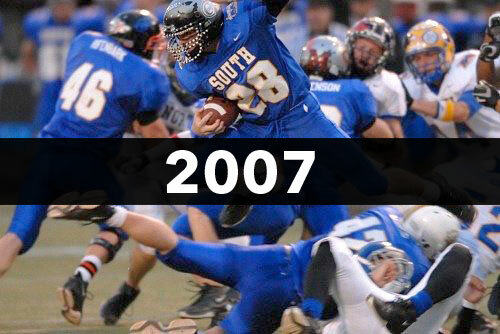 In 2002, as a result of Les Schwab Tires increased financial backing of high school athletics throughout the state, the game was re-named the Les Schwab Bowl All-Star Football game and is played annually each June. 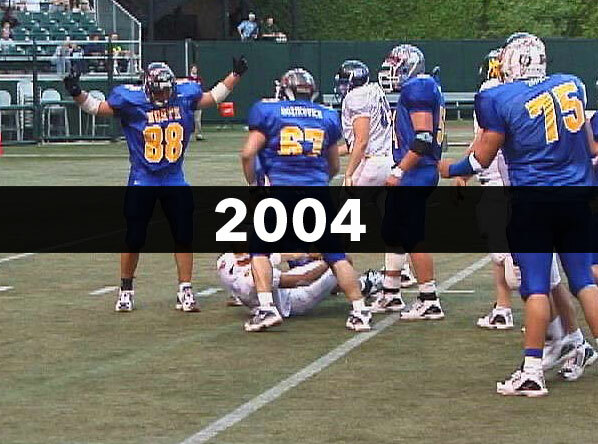 The game is now operated by Prime Time Sports through a partnership with the Oregon Athletic Coaches Association and Les Schwab Tires and has gained national recognition as it has become one of the most highly attended summer All-Star football games in the country. 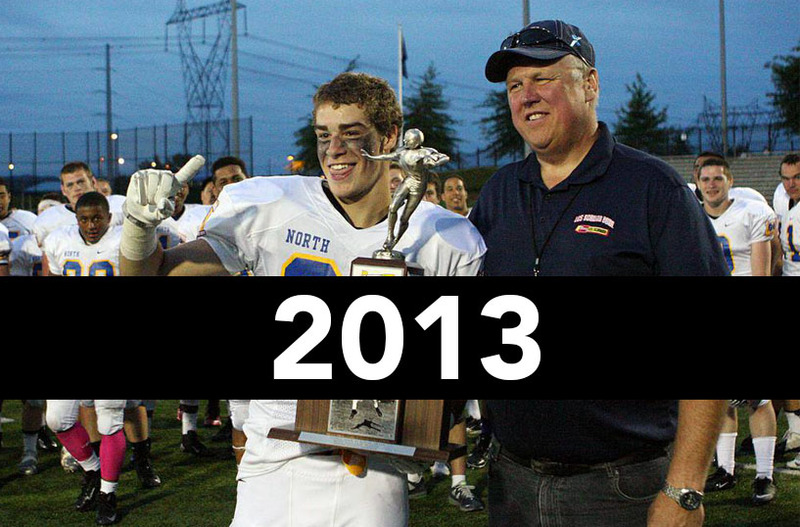 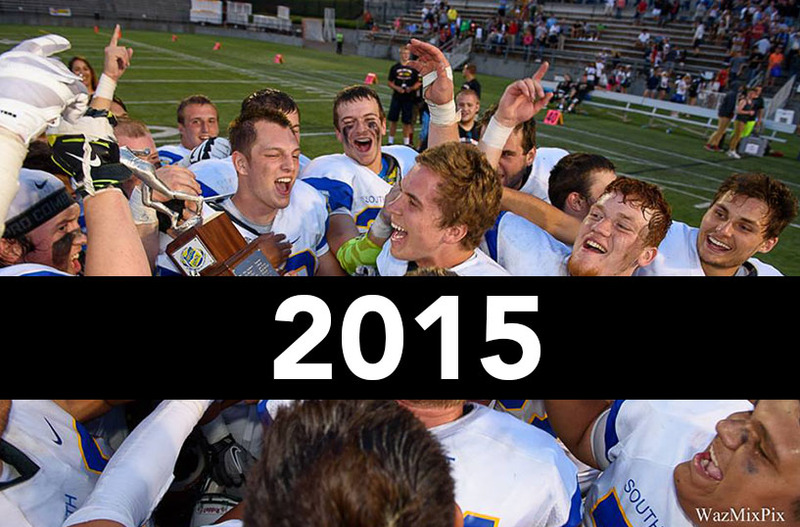 The history of the prep all-star game reveals the competitiveness of the series. 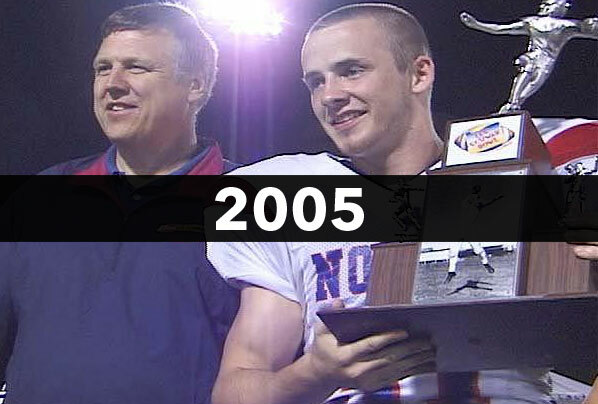 After 71 games, the North squad leads the South 34-33 with four ties. 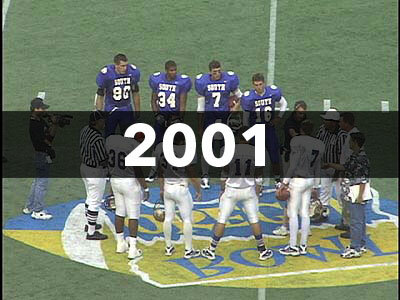 The Les Schwab Tires Bowl has kept the tradition of the original Shrine Game as we continue to showcase Oregon’s football talent in their final prep football game before heading off to college. 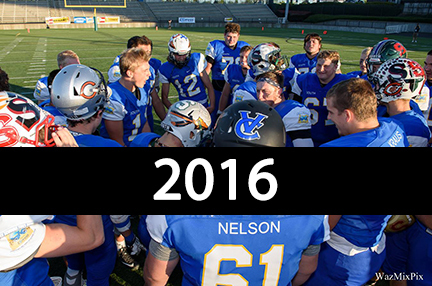 It is still quite an honor to be selected to play in the game and every Les Schwab Bowl participant is proud to represent their school, team and community. 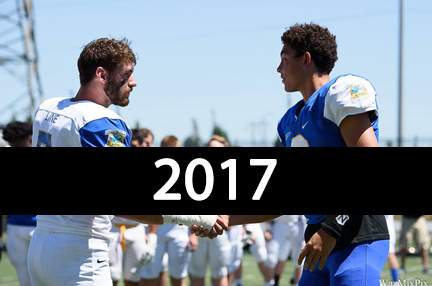 Each player aids in the success of the game by fundraising for the game’s charities and creating an exciting, fan-friendly event that is a representation of our great state of Oregon and our proud football tradition.